Our members are the heart of OPALGA. Membership in OPALGA gives you a bond to the local LGBT community, with ways to socialize, share a common vision and give back to your community. 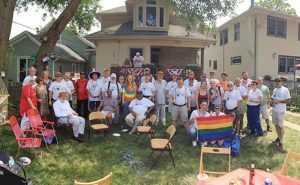 Join us today and become part of an active and engaged LGBT community!